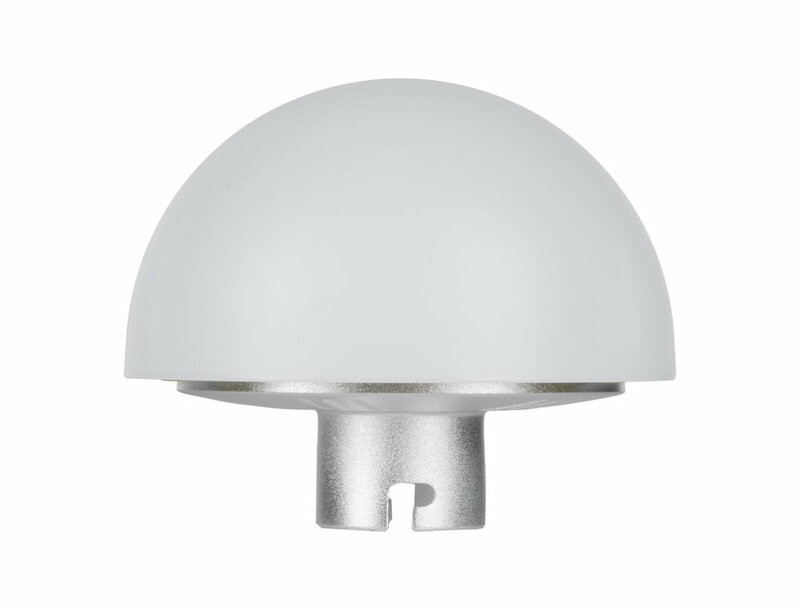 Reporter Light-Dome is a dome-shaped diffuser intended for Reporter flashes. It evenly spreads the light spilling from a flashbulb. 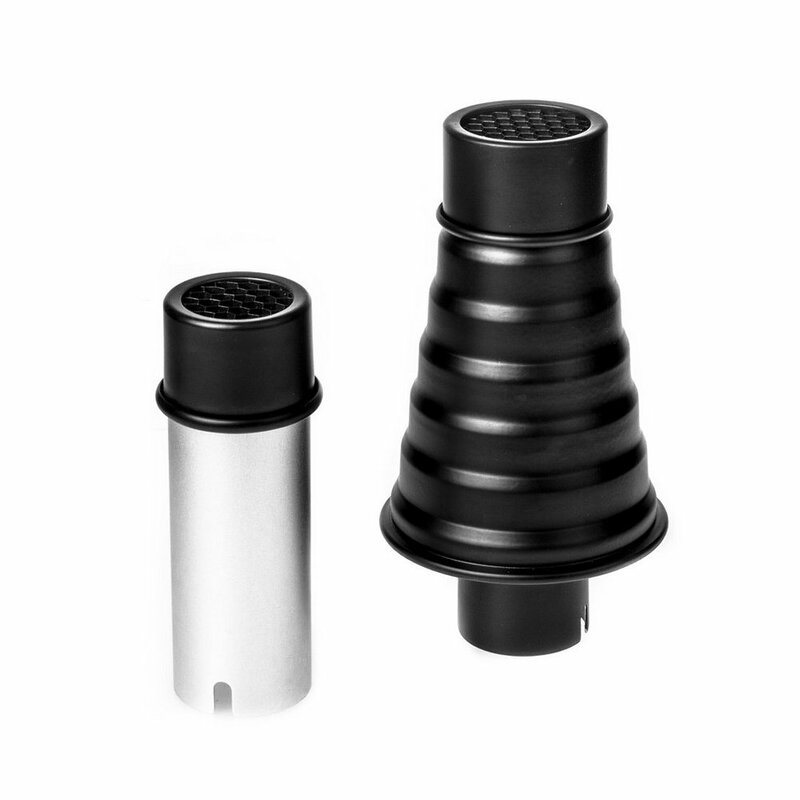 Owing to its unique design, the adapter emits a wave of light in the form of a hemisphere that surrounds a flash. Reporter S-holder is a holder for Reporter and Stroboss flashes which allows to use light modifiers dedicated for studio flashes with the Bowens mount. 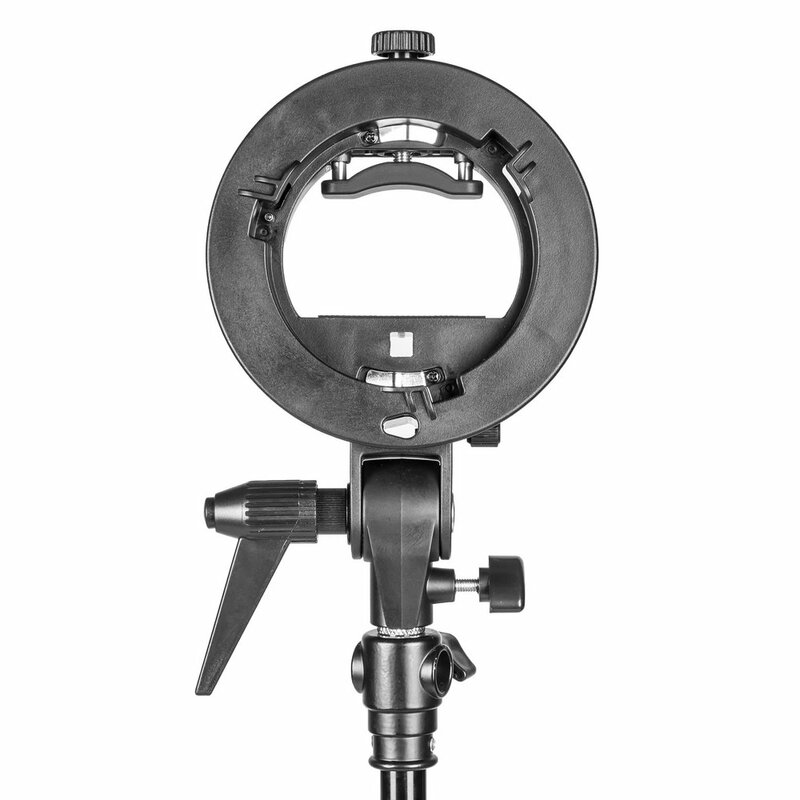 This wide reflector enables attaching umbrellas directly to the lamp head and is designed exclusively for Reporter flashes. 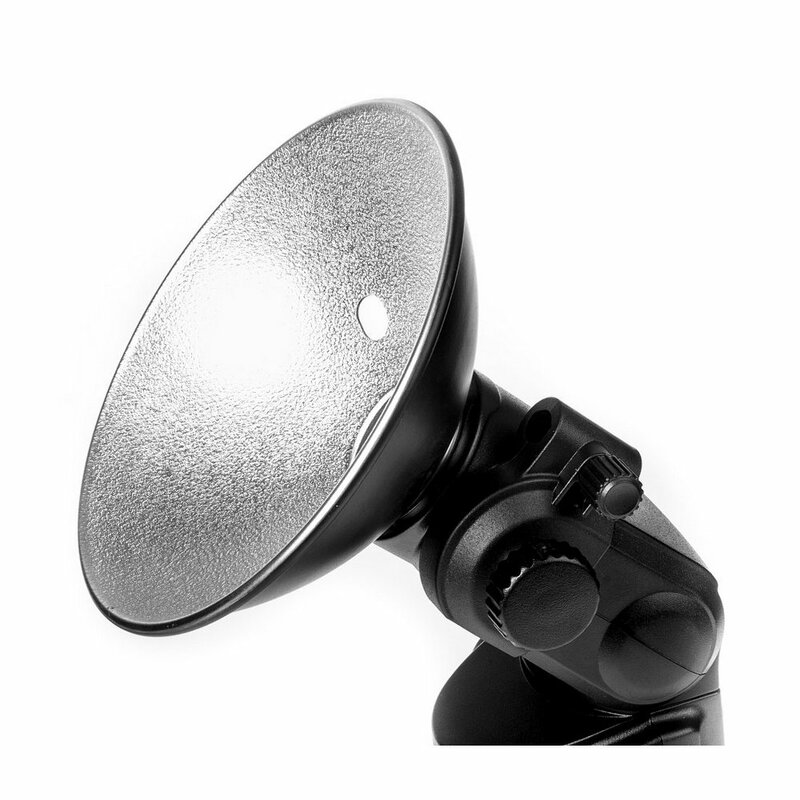 Beauty Dish is one of the most popular light modifiers especially amongst fashion/glamour/portrait photographers. 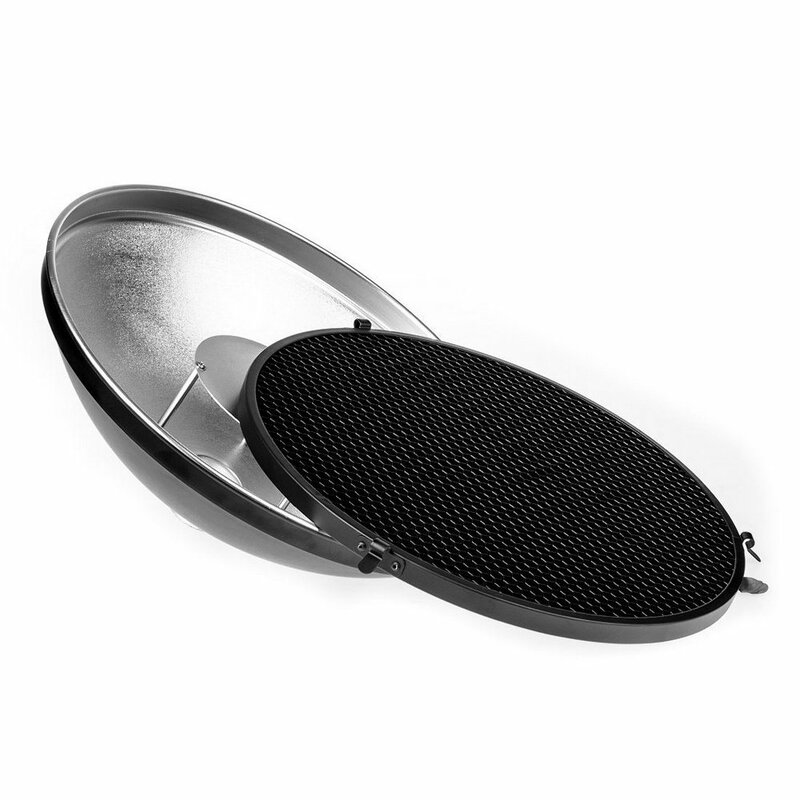 This reflector can be used both in studio or outdoors. This specific model is designed exclusively for Reporter flashes and it's supplied with honeycomb grid and additional white diffuser. 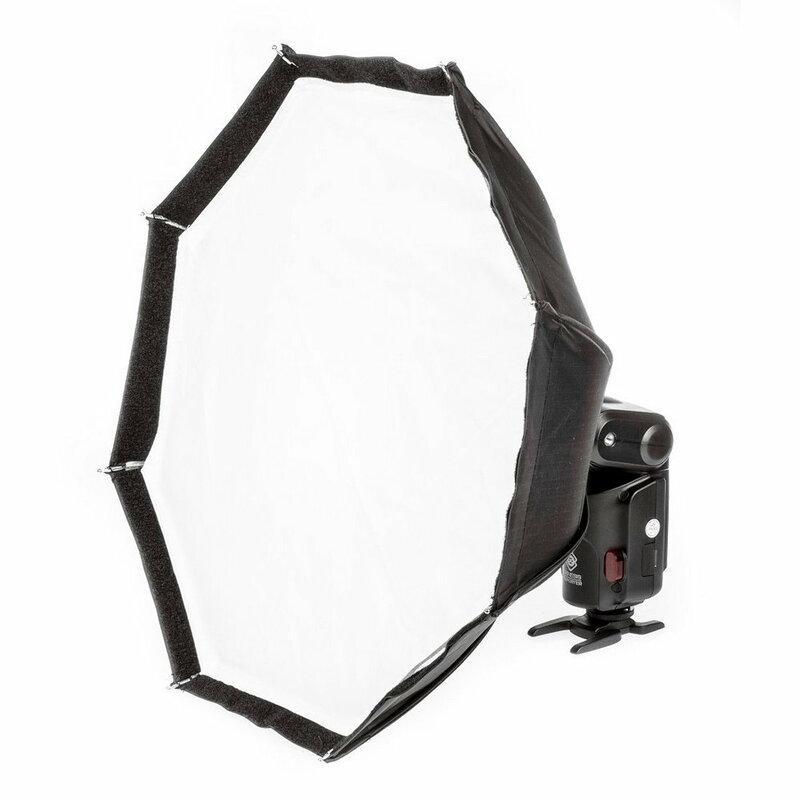 This octagonal softbox is designed especially for Reporter flash system. It is stand out by it's unique design, which ensures high functionality. 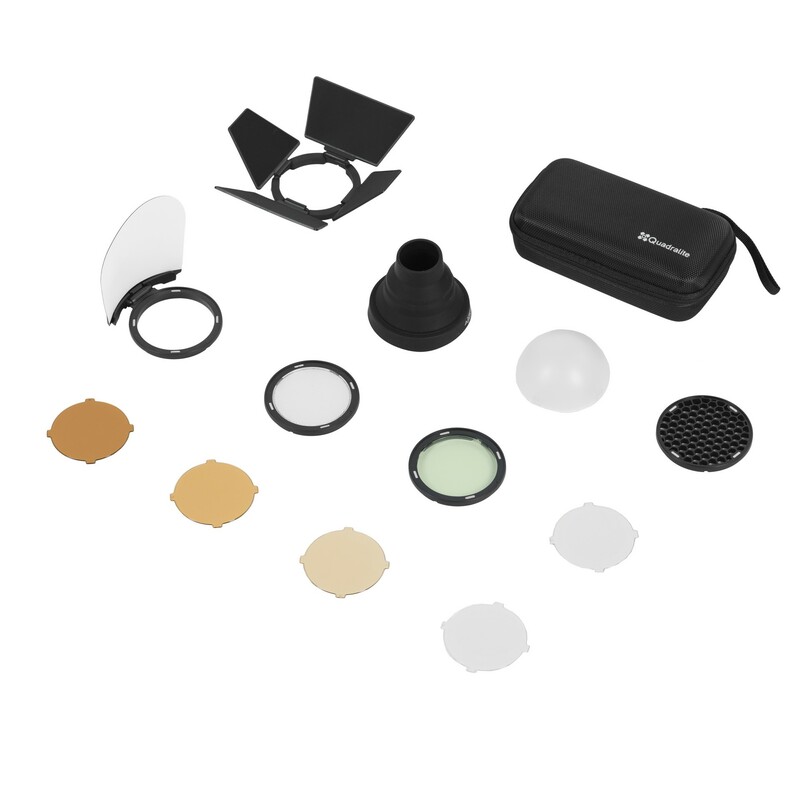 Multifunctional Octa Softbox is a simple and very useful tool for creating several versions of lighting. Set of two snoots for Reporter flashes which allow very precise control of the light beam. 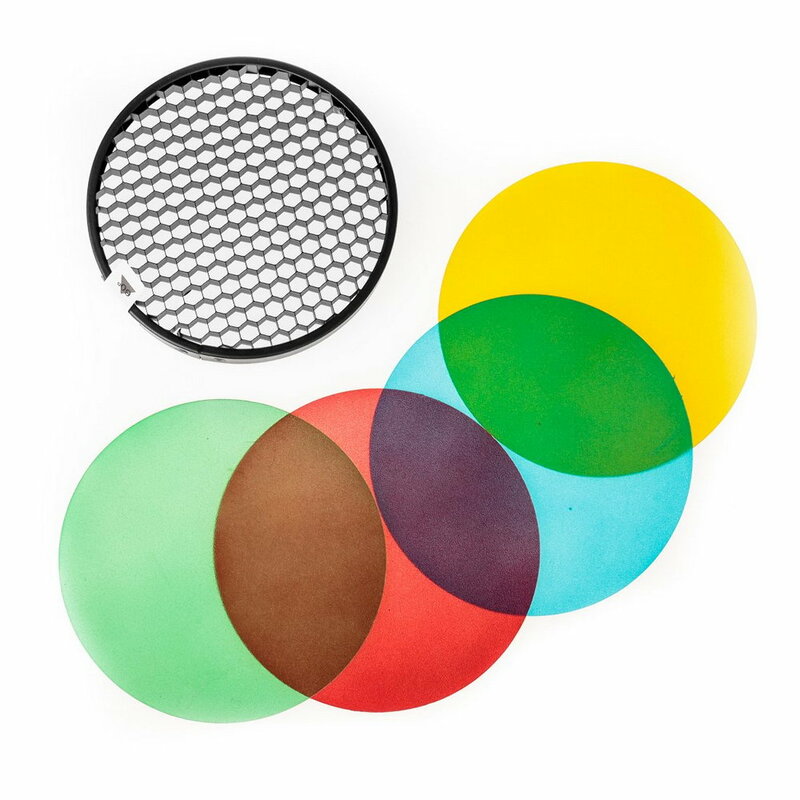 These light modifiers are extremely useful in portrait and advertising photography. 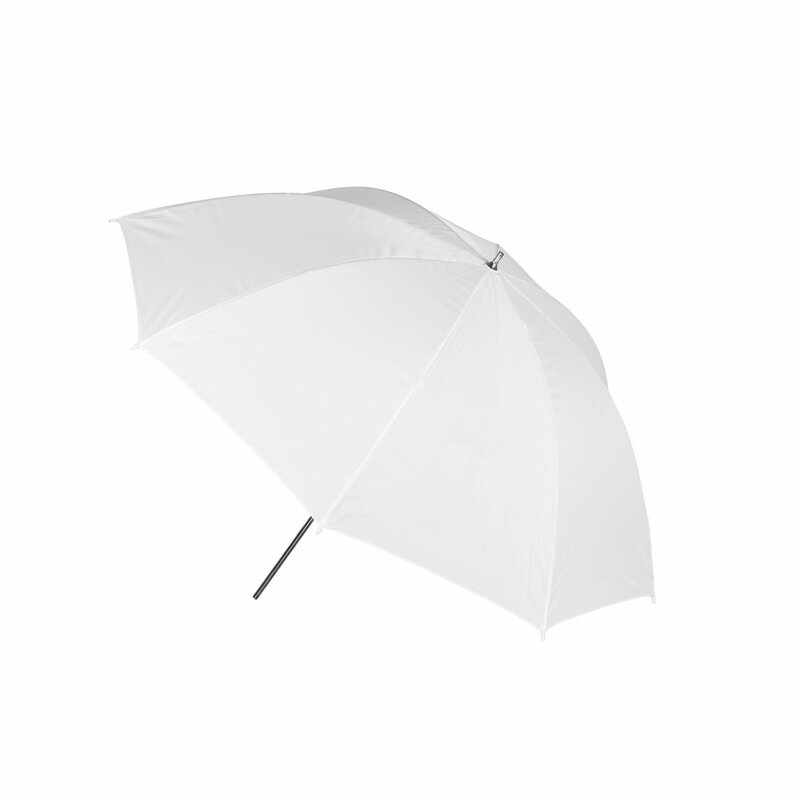 Reporter Transparent Umbrella with a diameter of 100cm is designed for Reporter flashes. This kind of light modifier works very well on many occasions It is the easiest and fastest way to get large light source that can supply soft and even spread of light.